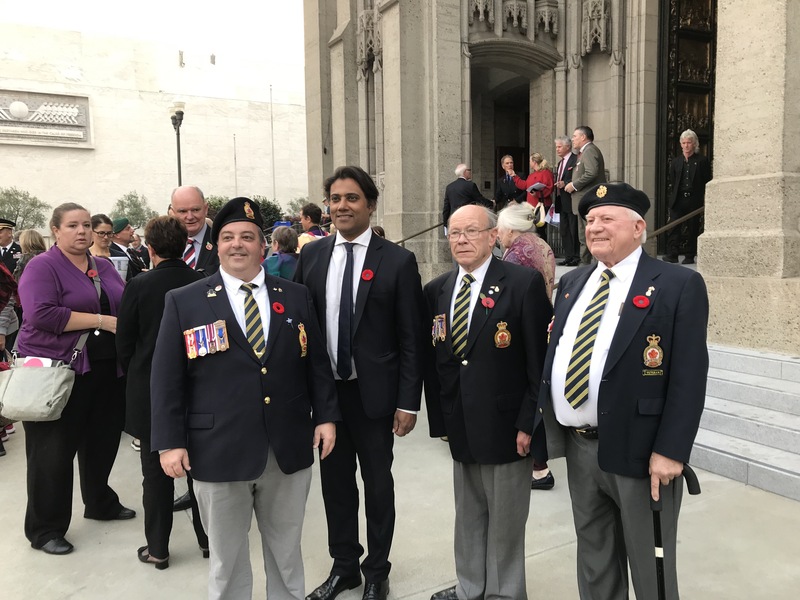 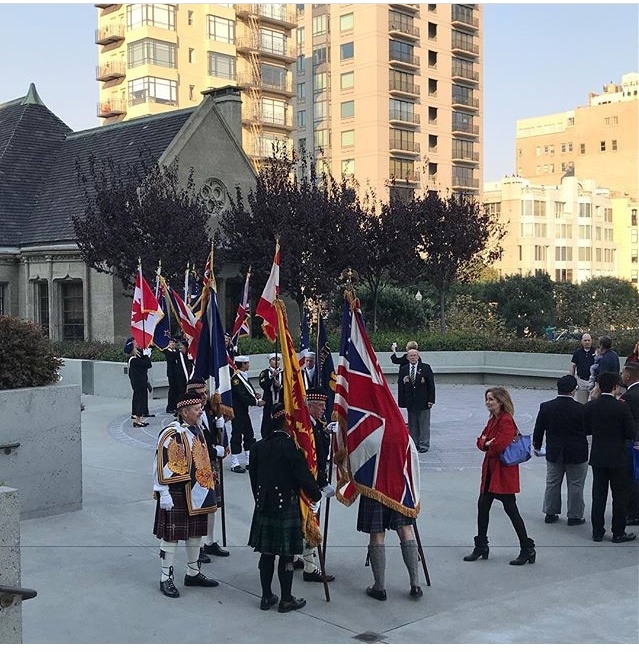 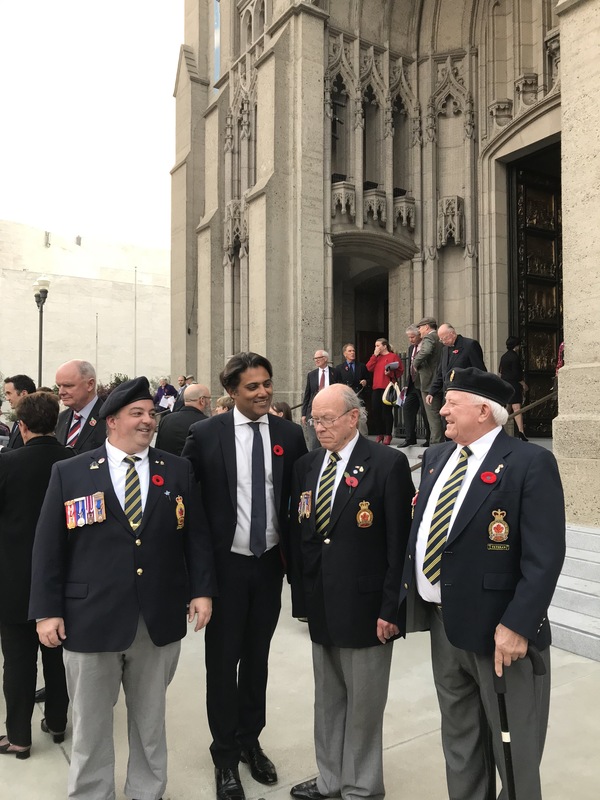 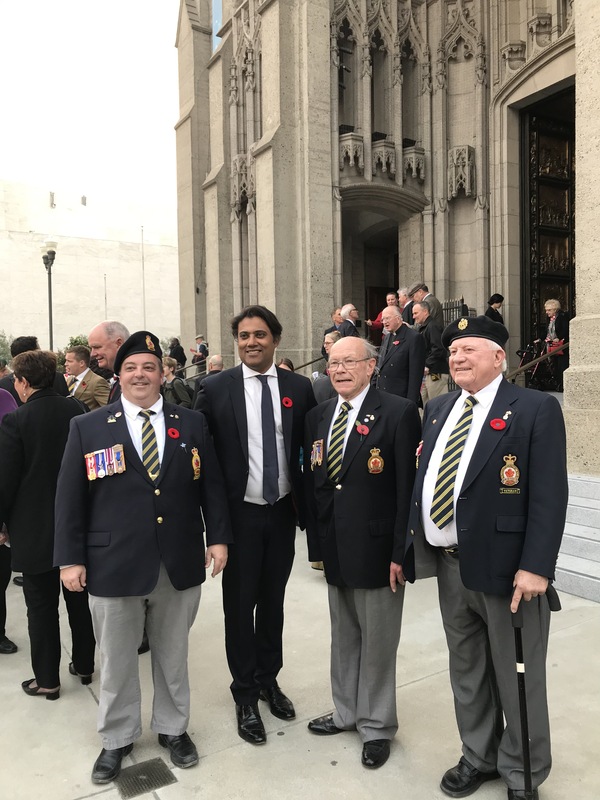 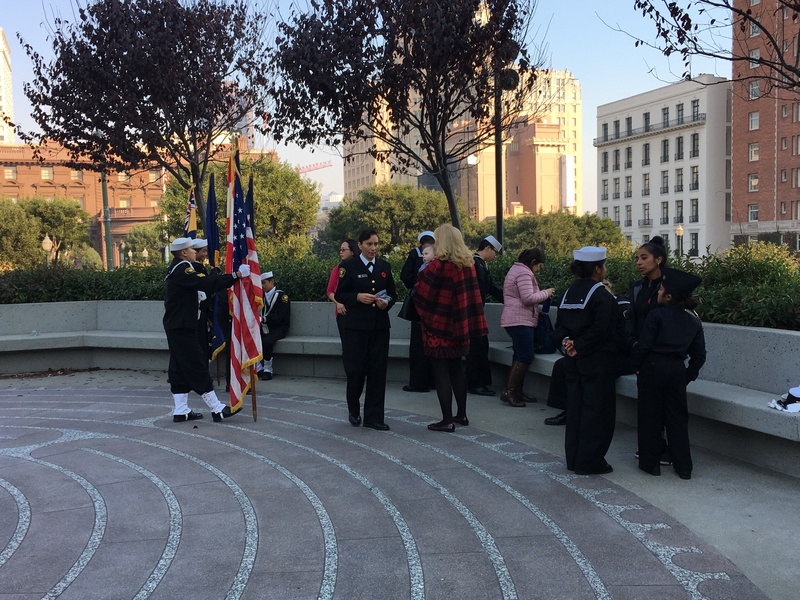 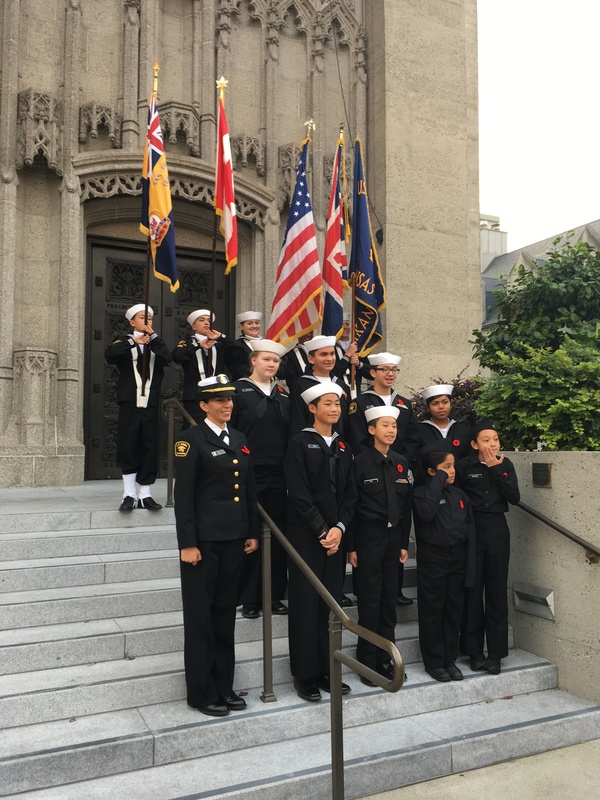 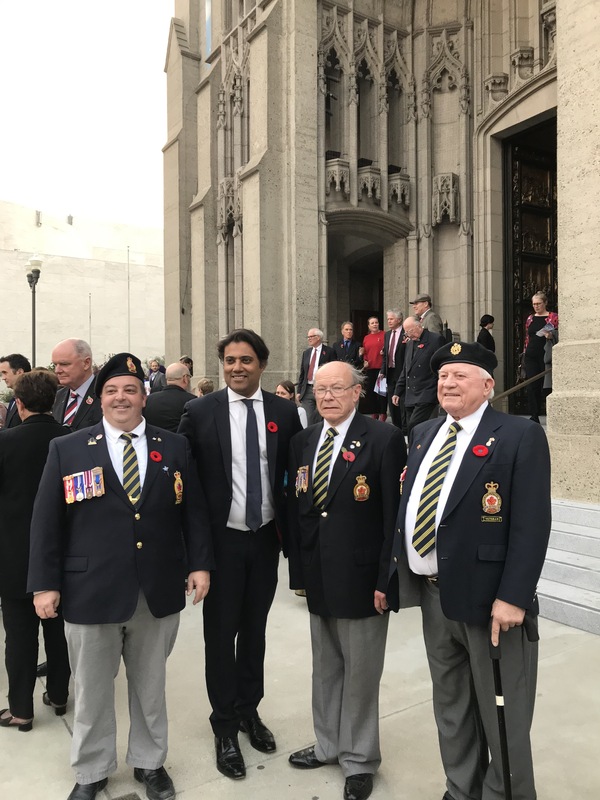 While not organized by the branch, the Royal Canadian Legion US Zone, Branch #25 always participates in the Festival of Remembrance that is hosted by the Royal British Legion. 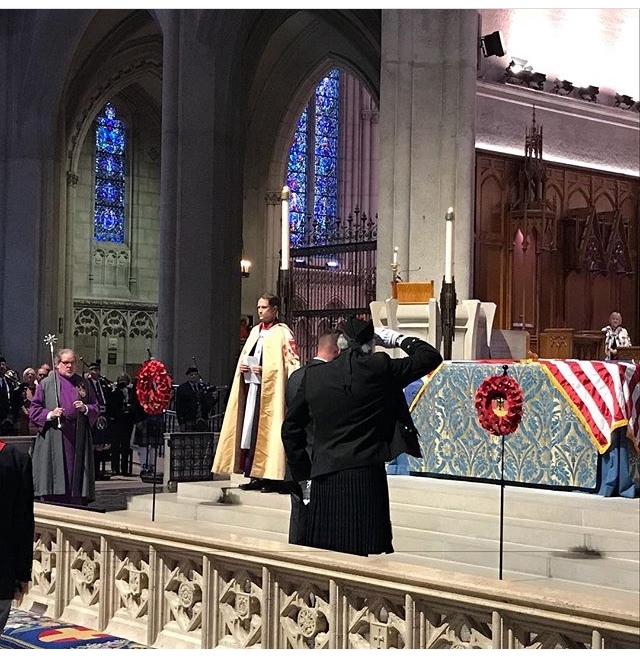 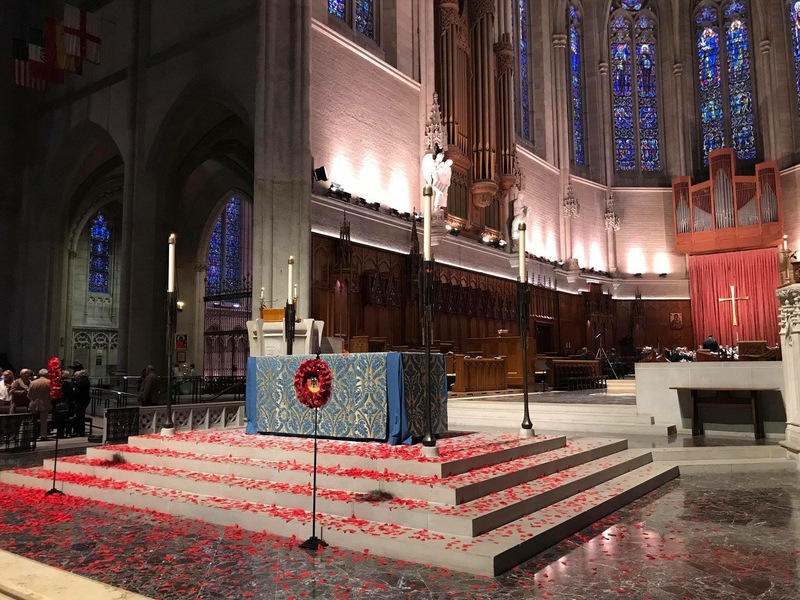 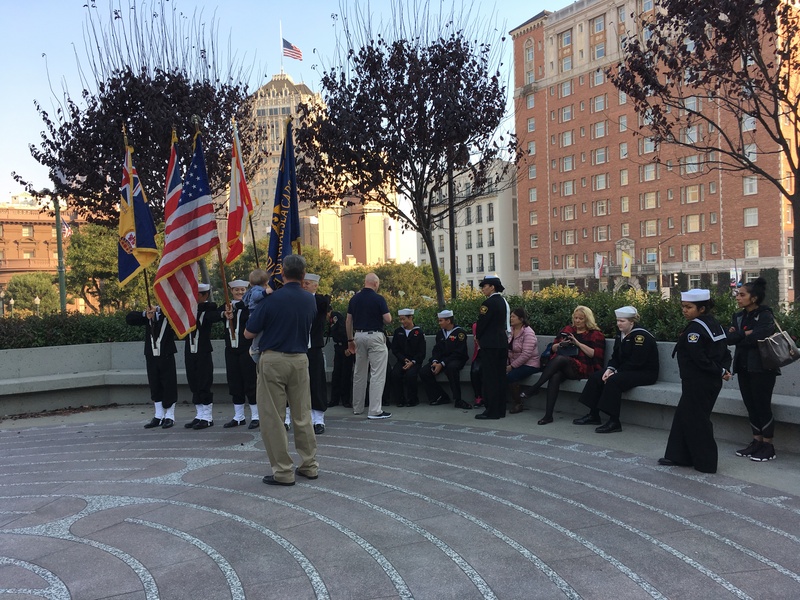 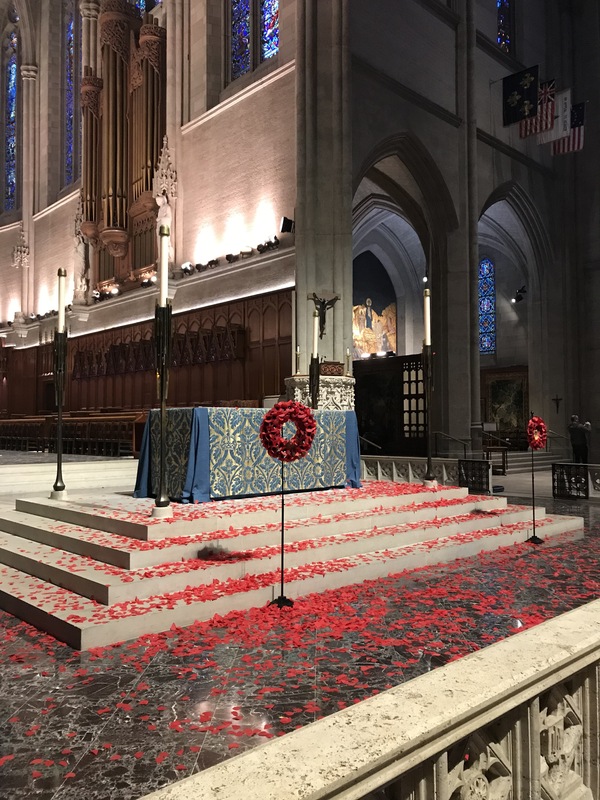 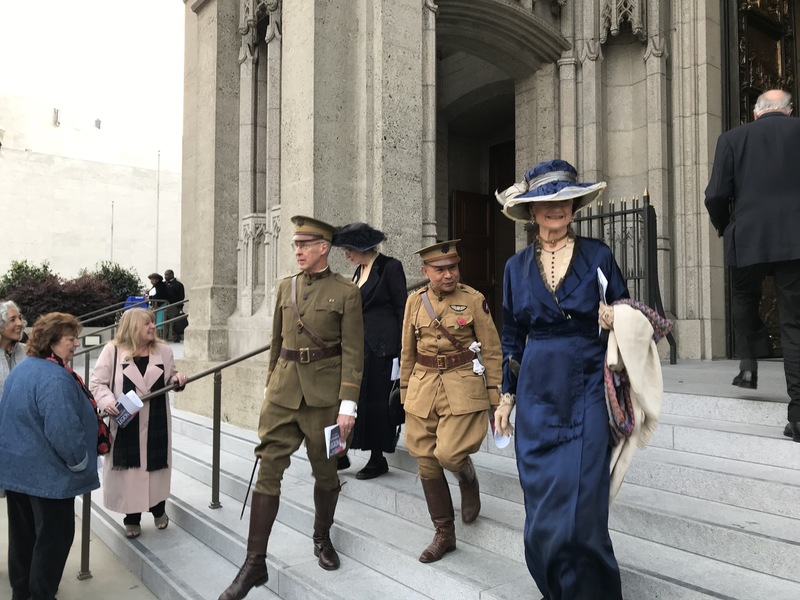 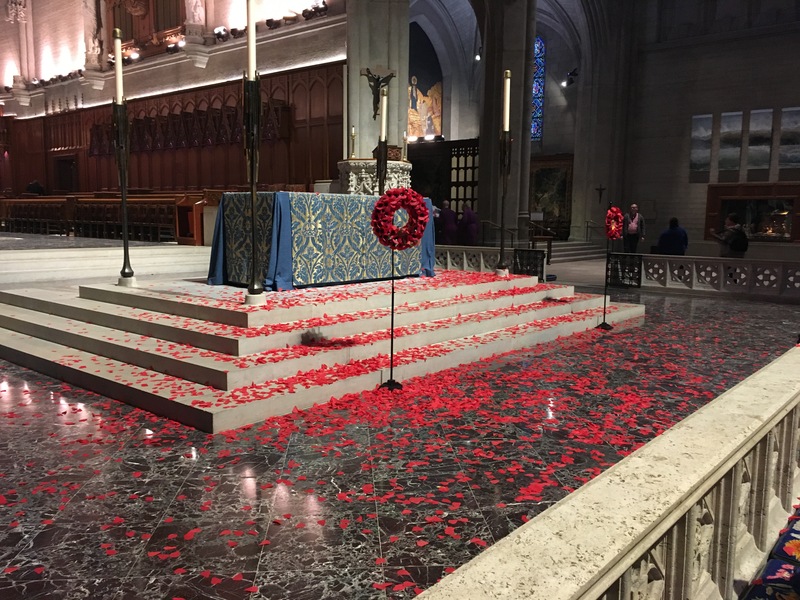 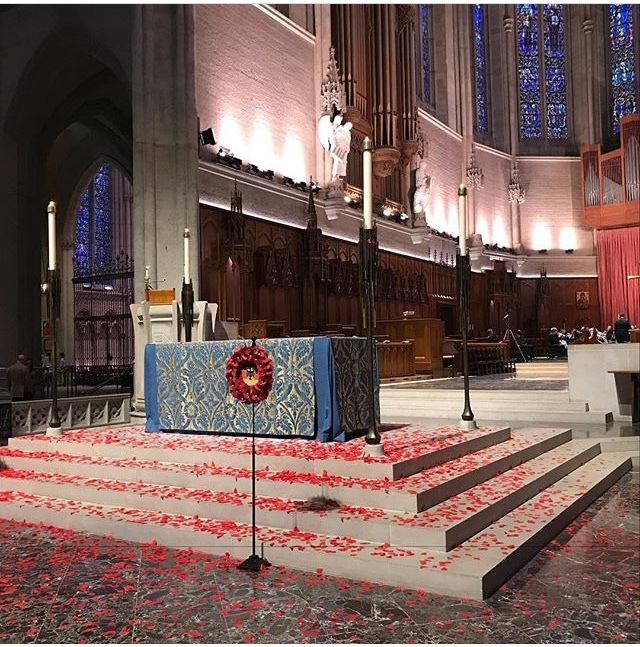 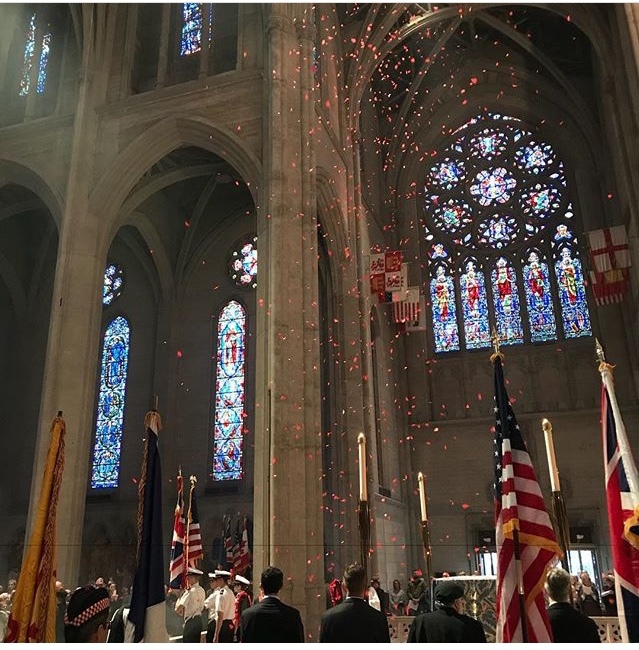 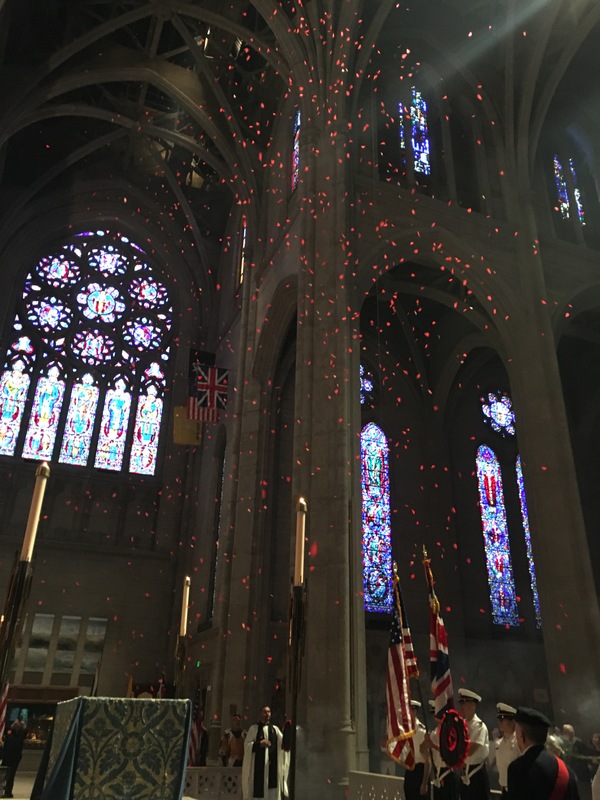 The event occurs on the Sunday closest to Remembrance Day at 3:00pm in Grace Cathedral, 1100 California St, San Francisco, CA. 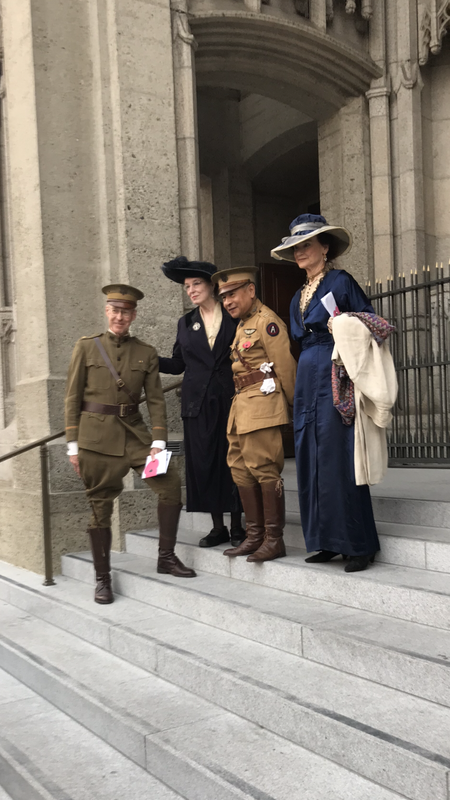 This year the event was held on Sunday, 11 November. 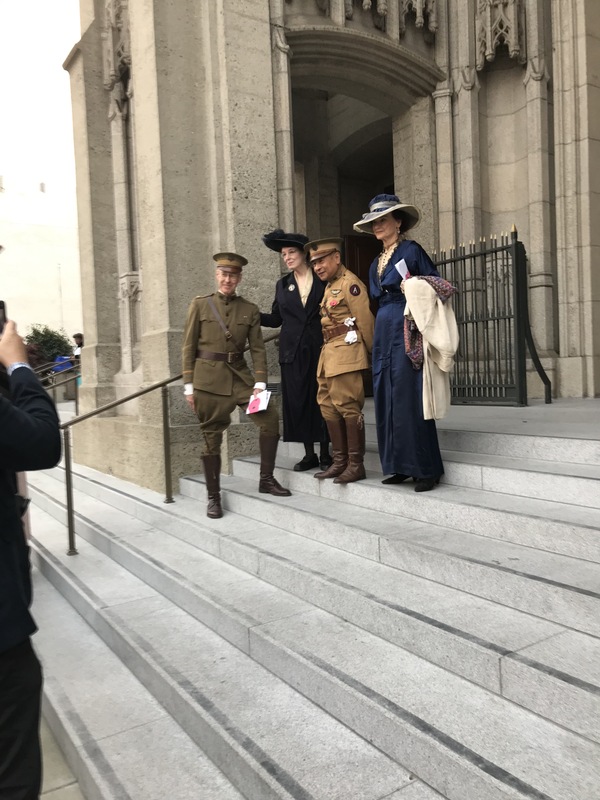 Below are some videos from the event. 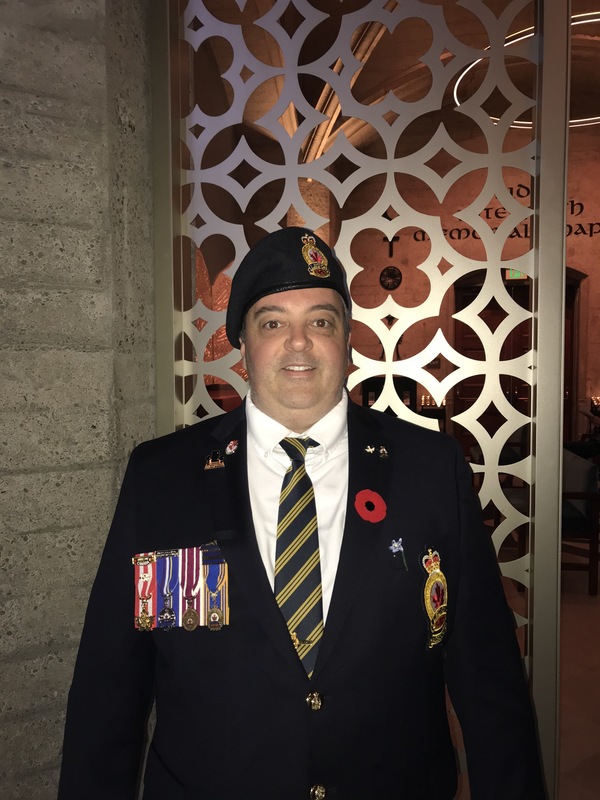 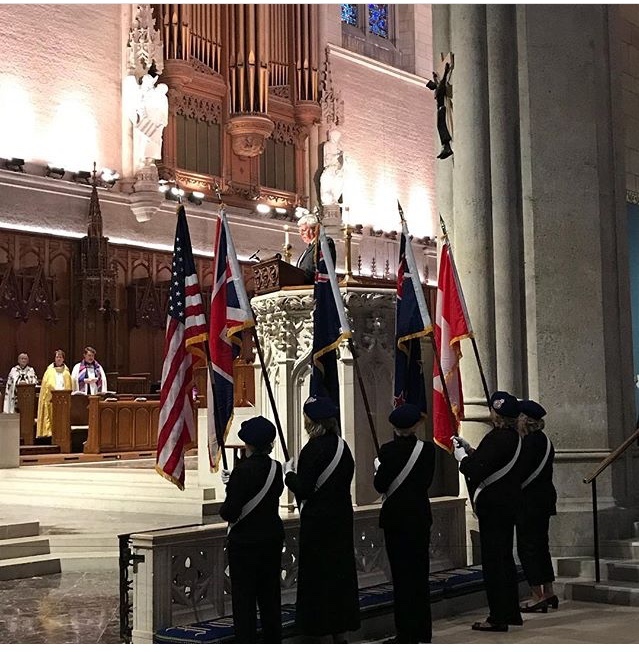 This entry was posted in Festival of Remembrance and tagged Festival of Remembrance on November 11, 2018 by Michael K. Barbour.